The National Indigenous Economic Development Board envisions a vibrant Indigenous economy, where Indigenous peoples are economically self-sufficient and have achieved economic parity with Canadian society. On behalf of the National Indigenous Economic Development Board (NIEDB), I would like to welcome you to our website. Here you will find information on our Board, our members, and our work to advise the federal government on ways to increase the participation of First Nation, Inuit and Métis men and women in the economy. 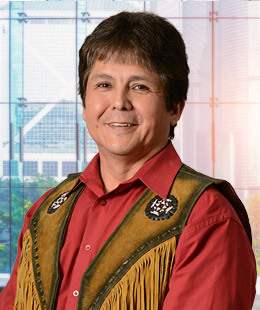 Meet the Board Members – First Nations, Inuit and Métis business and community leaders from all regions of Canada. The National Indigenous Economic Development Board helps the federal government develop and implement policies and programs for Indigenous people. 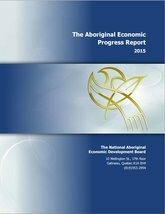 The National Indigenous Economic Development Board tracks the economic progress of First Nations, Inuit and Métis people in Canada.